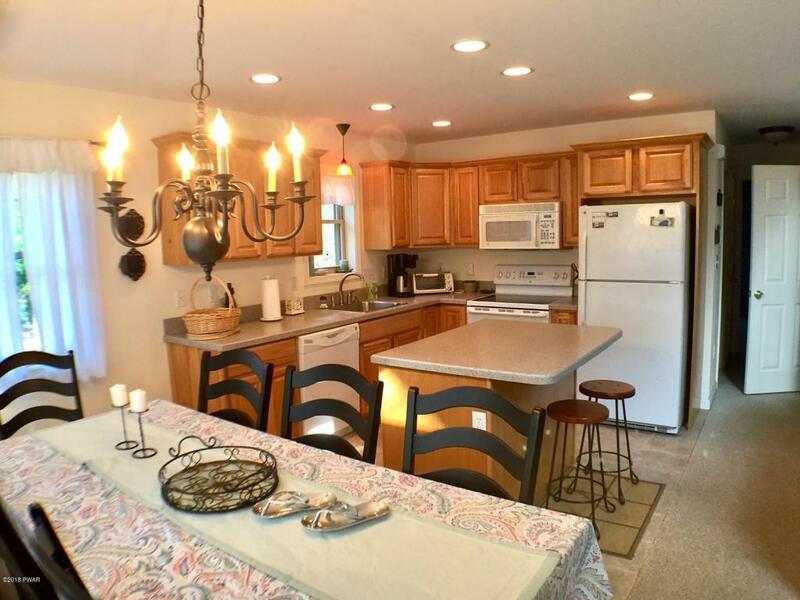 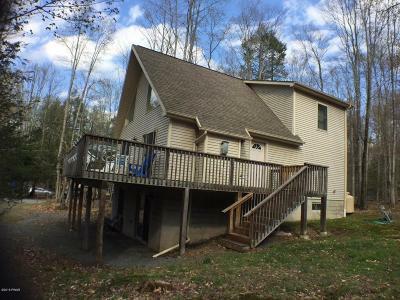 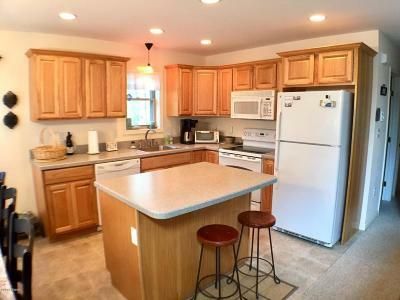 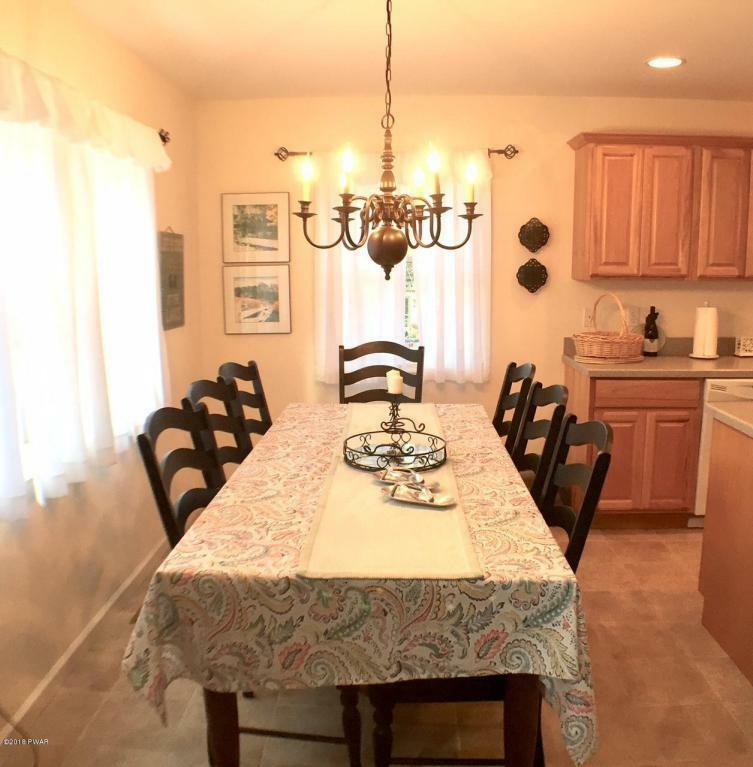 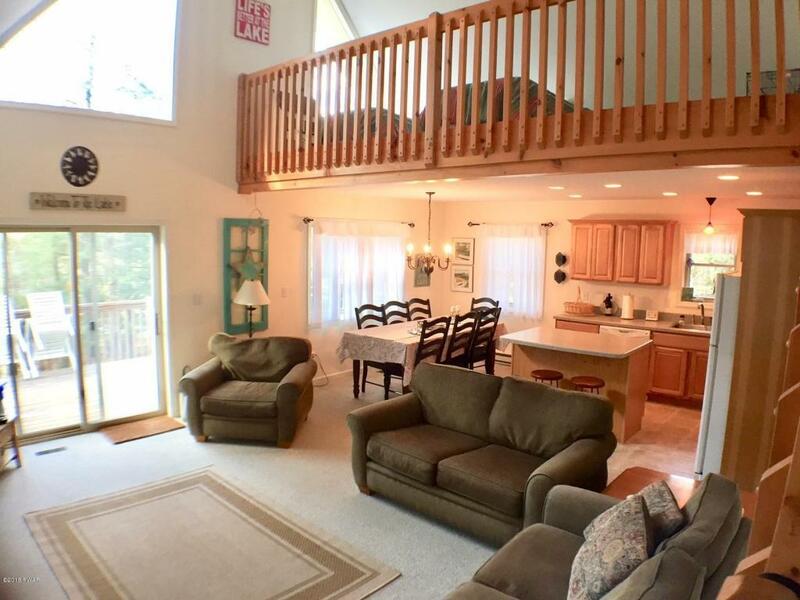 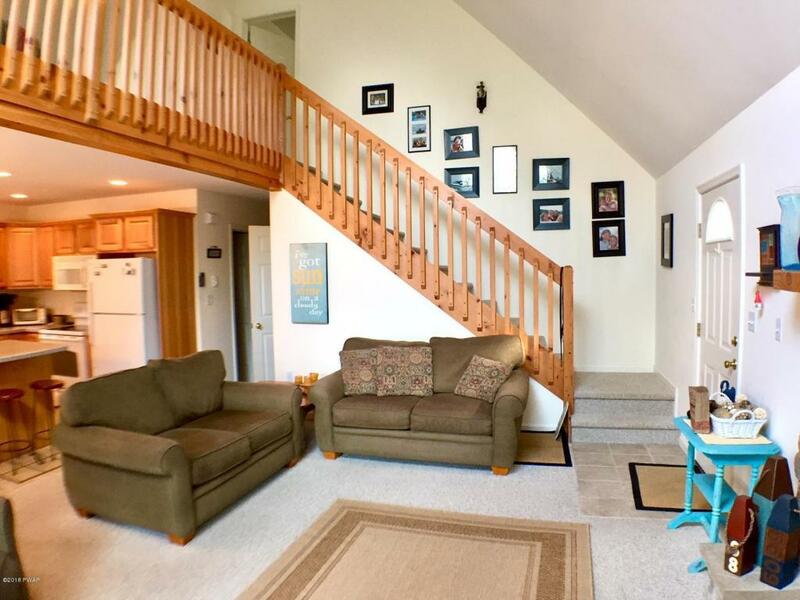 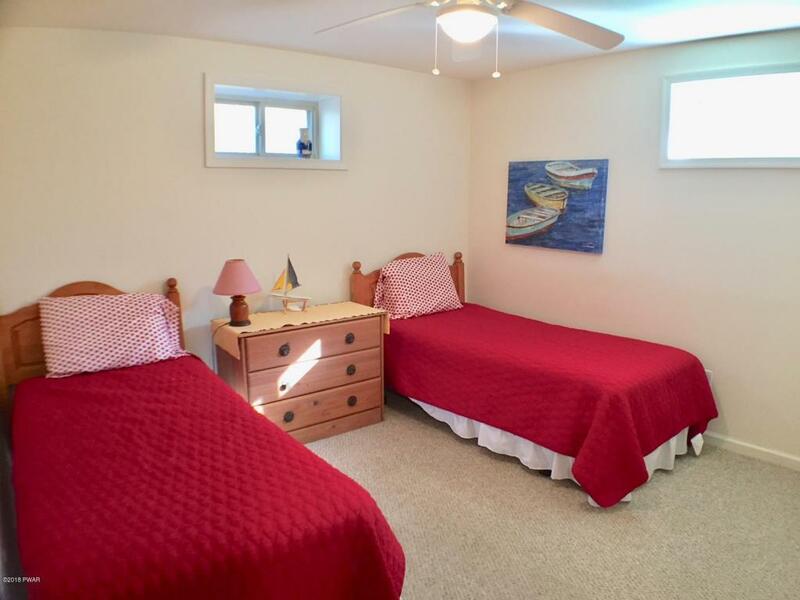 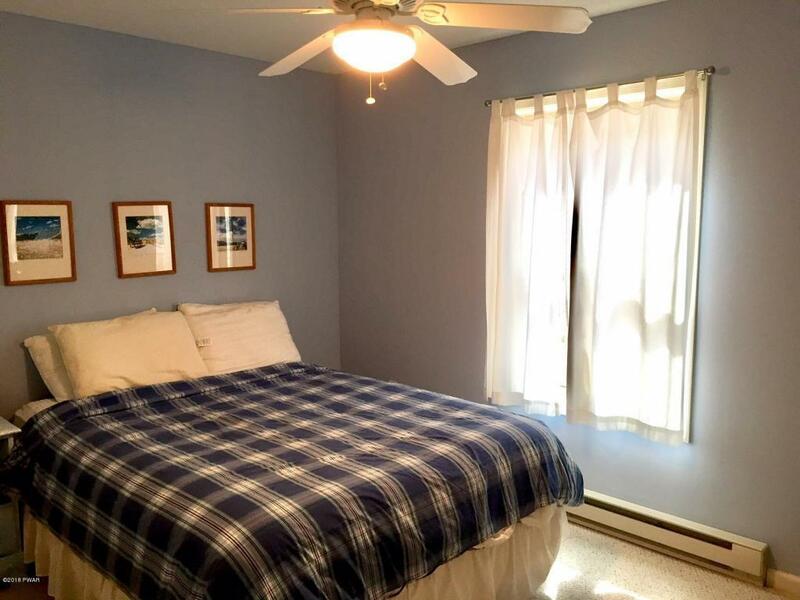 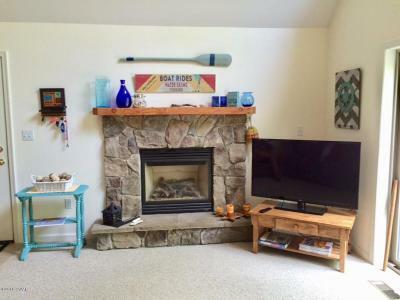 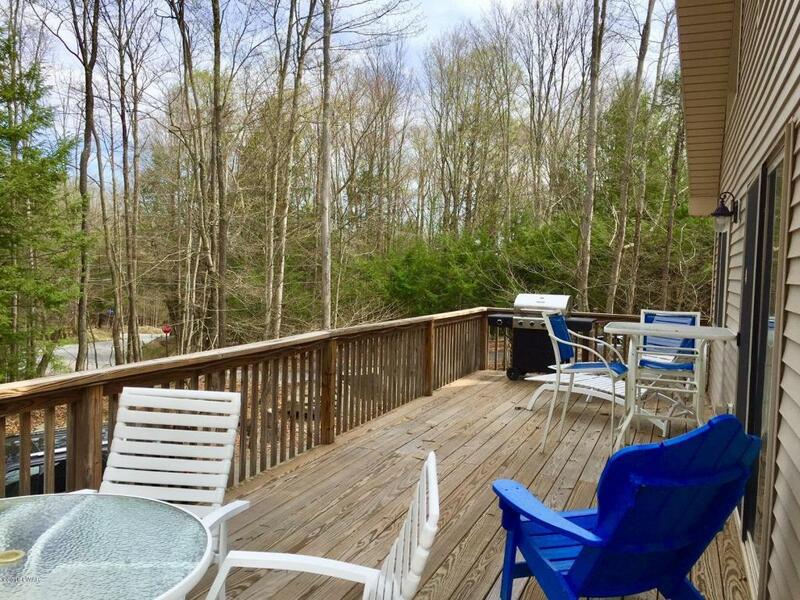 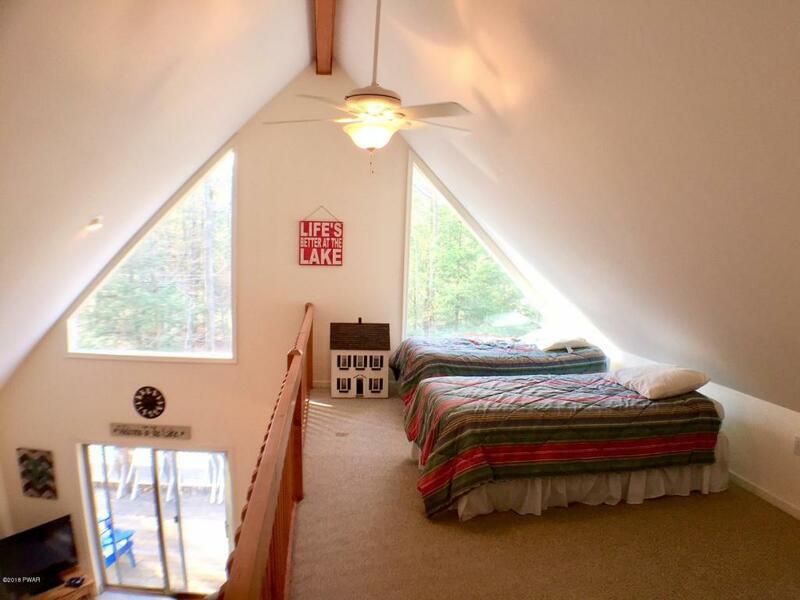 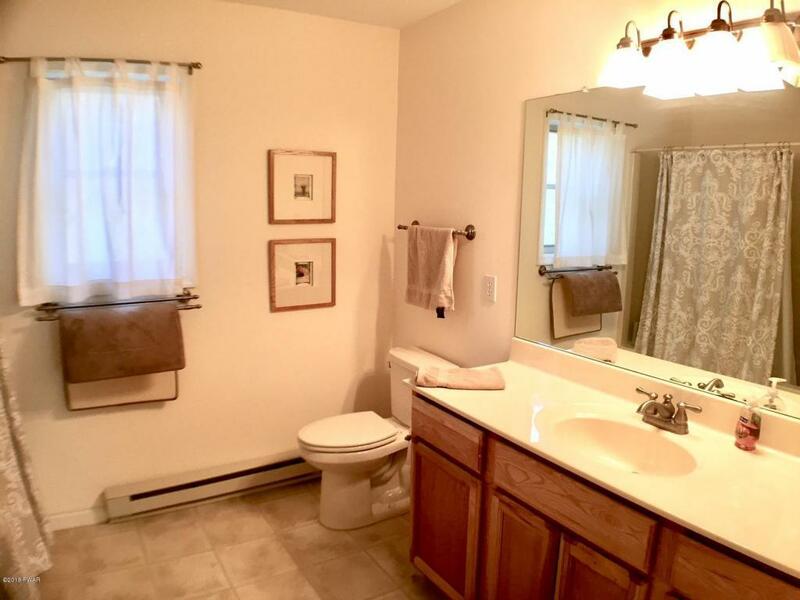 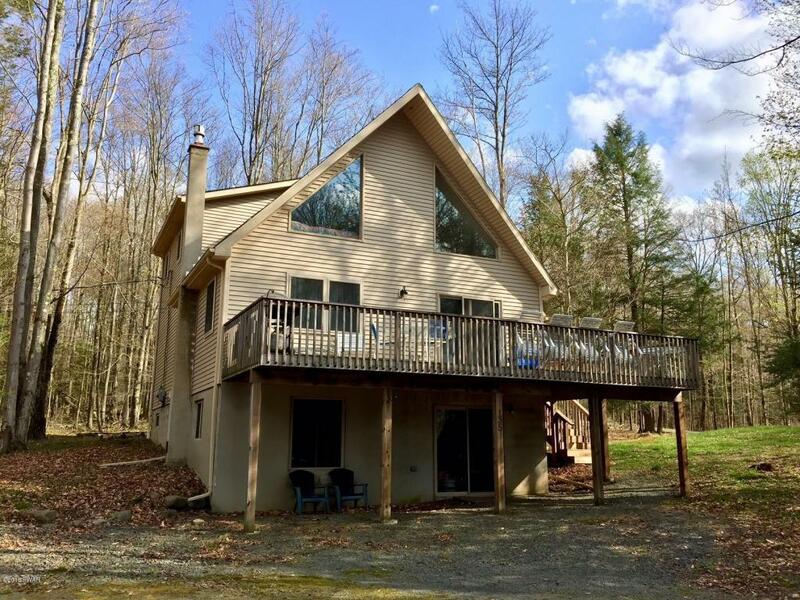 Spacious over 2300 sq ft, 4 BEDRM, 3 BATH chalet in Lake Wallenpaupack Estates with open living area including kitchen, living room, dining room. Plus large deck is perfect for entertaining visitors or relaxing and enjoying life!You'll find plenty of space with 4 bedrooms (including a master bedroom suite), 3 baths, family room, large laundry room, and loft.Ideal mother/daughterAll three floors of this home are above grade and beautifully finished. Bring the bathing suits and gear and start enjoying! 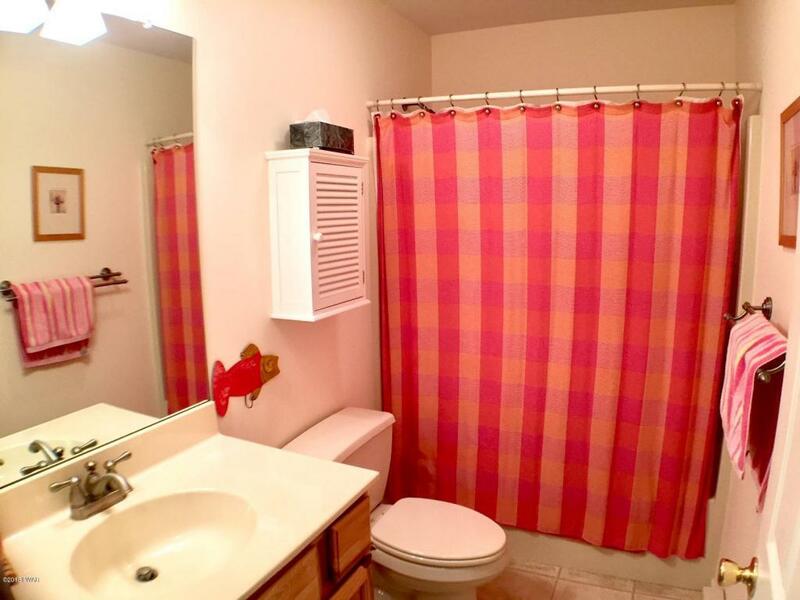 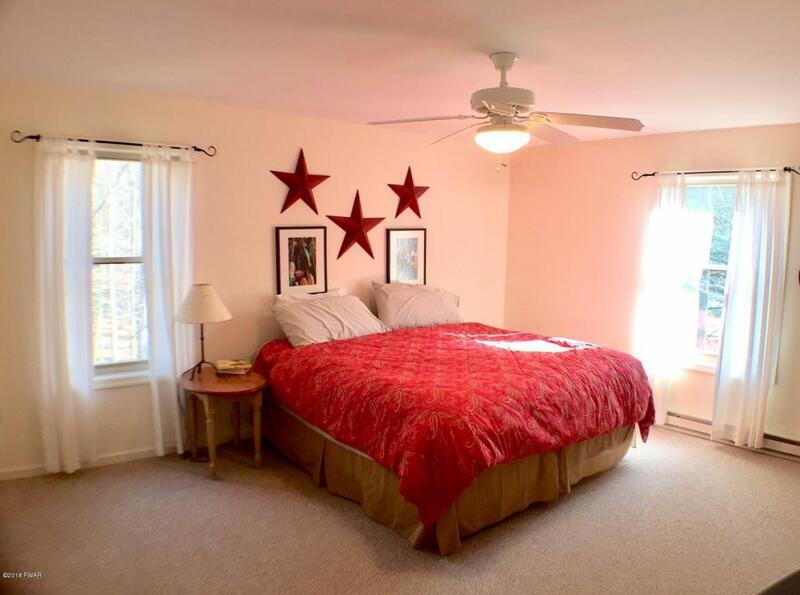 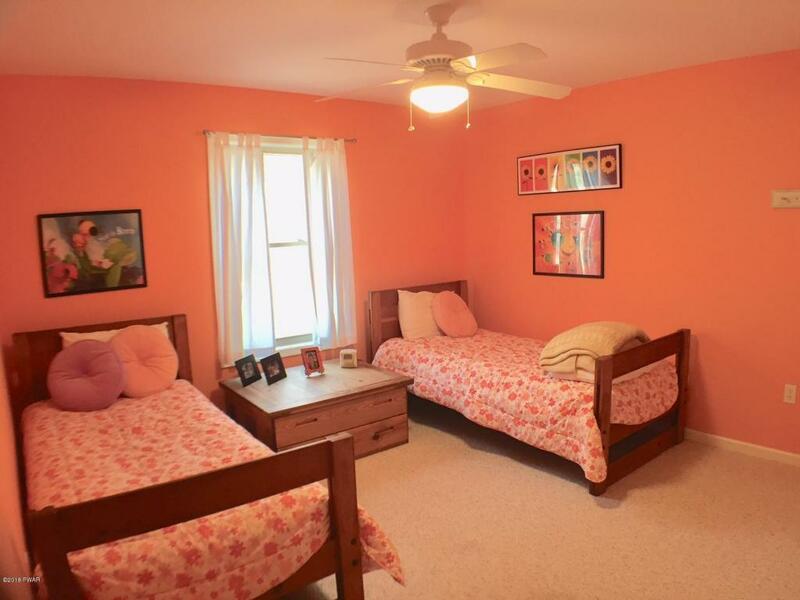 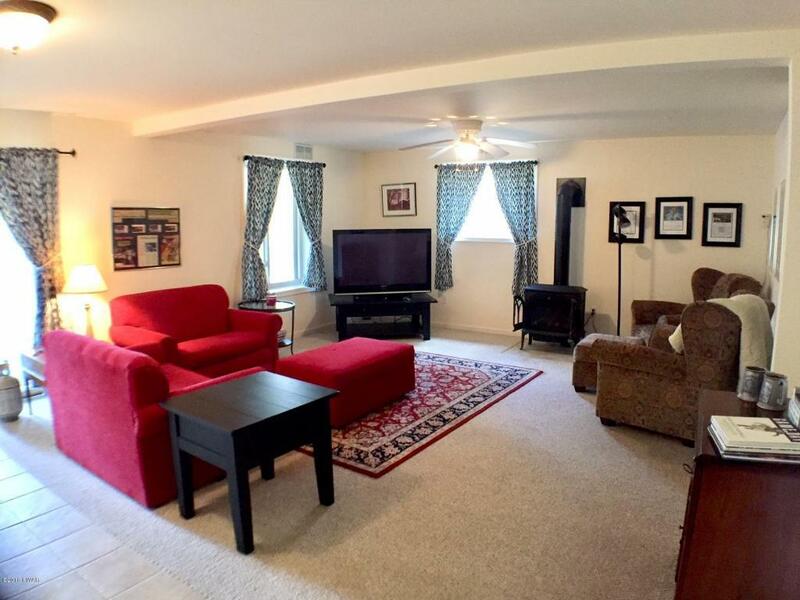 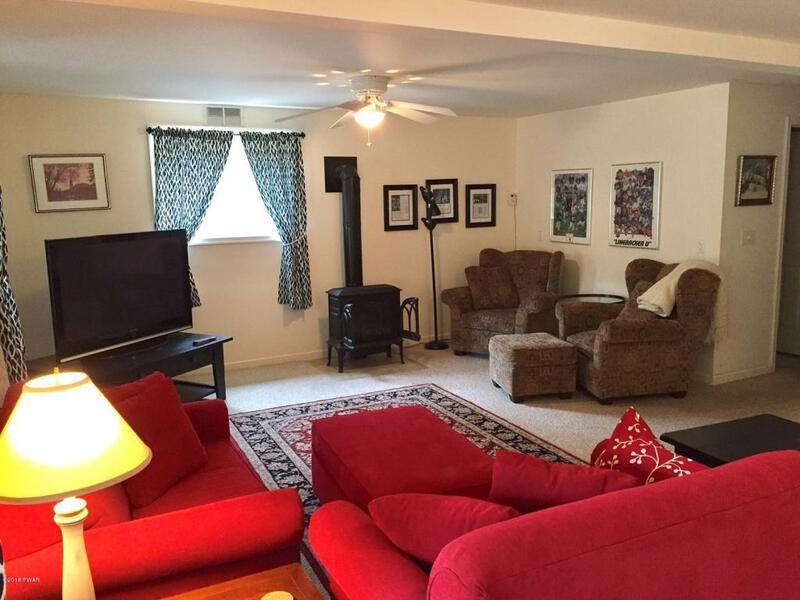 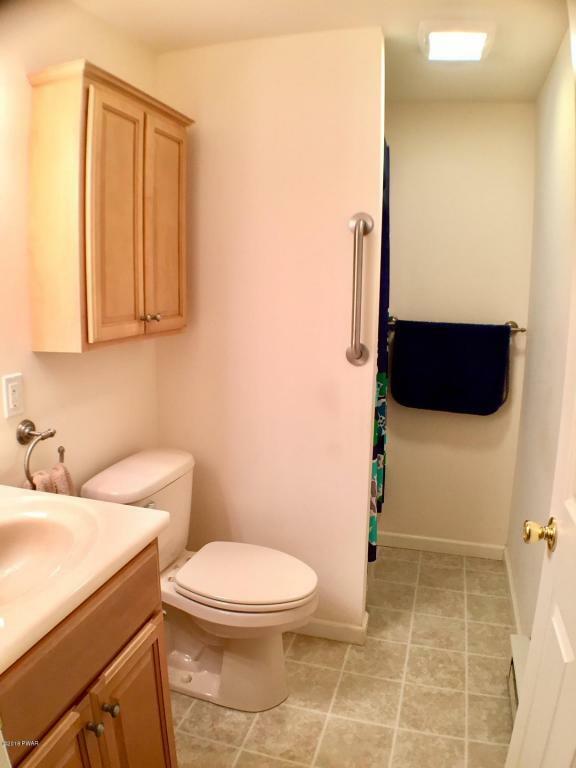 Walking distance to the club house, indoor pool, community dock, and a nature preserve. 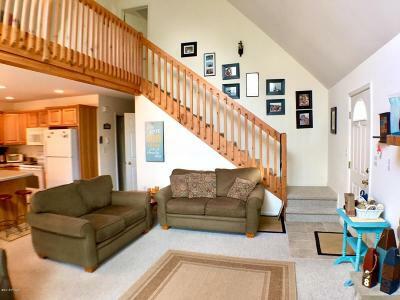 Only 1 mile to Ledgedale Marina.